At Continental NH3, we carry a variety of NH3 (anhydrous ammonia) accessories to support all our products including: float gauges & dials, pressure gauges and ACME gaskets. 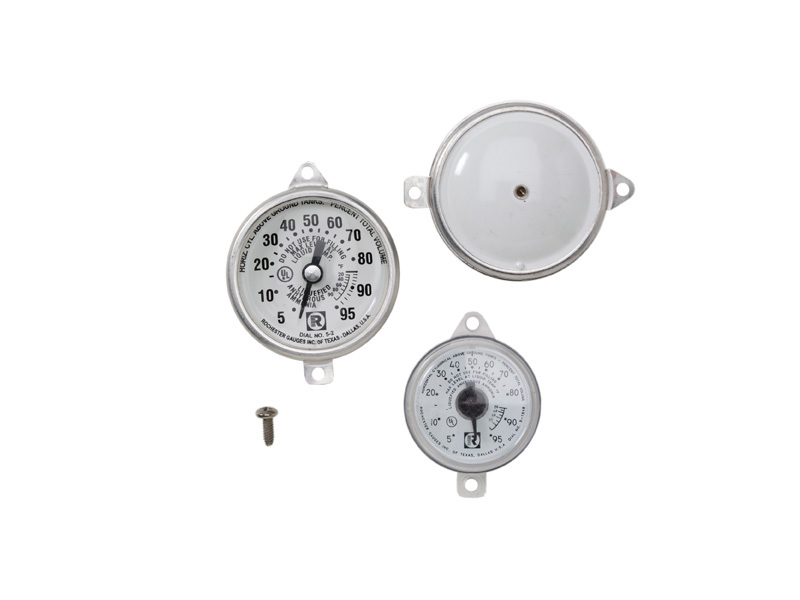 We carry and can order Rochester Float Gauges for nurse tanks and storage tanks as well as replacement dials and gaskets for these gauges. Please contact us for part number pricing and availability. 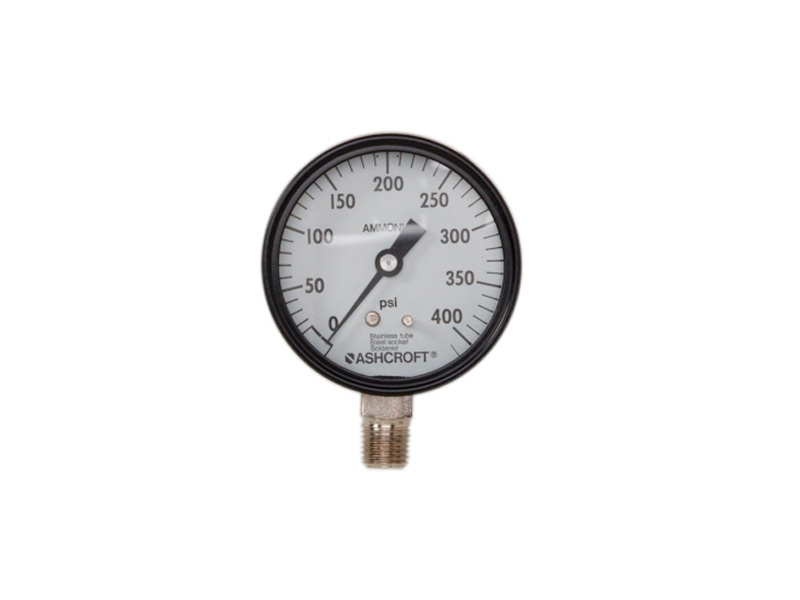 We have pressure gauges in three different sizes: 60, 150, and 400 with either glass or plastic lenses. They are available in 2-1/2" or 4" dial faces. 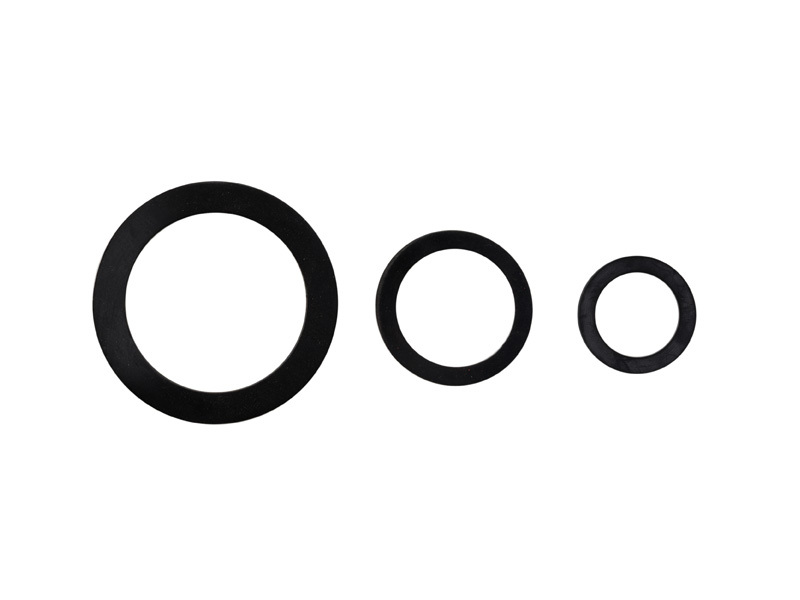 We have standard size ACME gaskets: 1-3/4", 2-1/4", and 3-1/4".